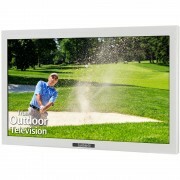 SunBriteTV 32″ Outdoor TV Signature Series Outdoor TV. 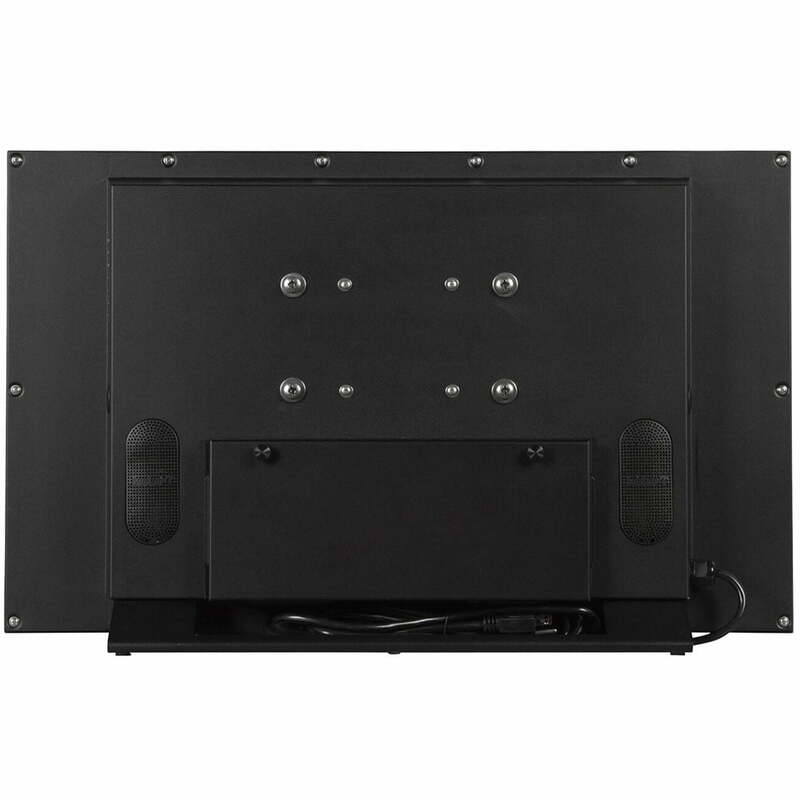 This 32” Signature Series Outdoor LED HDTV is water-resistant, resilient, and durable guaranteed to function safely and effectively in a wide variety of elements including rain, snow, extreme heat and cold, dust, salt air, and beyond. Its powder-coated aluminum exterior shields internal components while the bright, 32” full 1080p HD / LED anti-glare screen delivers exceptional outdoor viewing quality. Made for permanent outdoor installation. 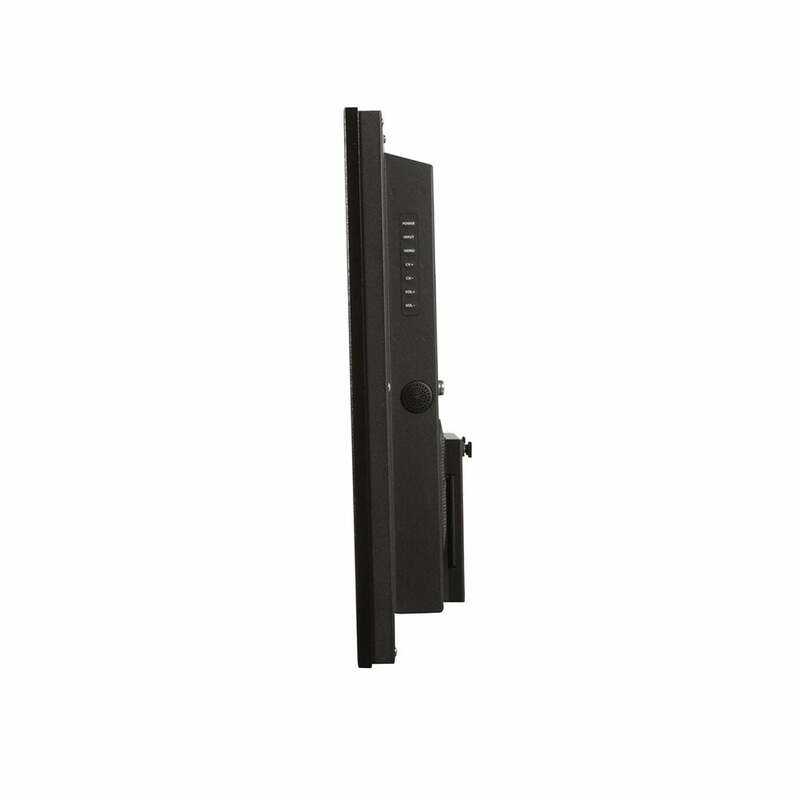 SunBriteTV Signature Series TVs are perfect for partial sun and ambient light installations. For applications where the screen will be exposed to harsh direct sunlight, we recommend the SunBriteTV Pro Series. 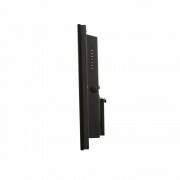 A built-in heating and cooling system allows SunBriteTV Pro Series TVs to operate efficiently in extremely low and high temperature environments (-24 degrees F up to 122 degrees F). Weatherproof built-in 20 watt speakers are included.